We are passionate about helping our clients achieve their financial goals. To do this we need like-minded passionate professionals willing to help our valued clients. We are passionate about helping our clients achieve their financial goals. To do this we need like-minded passionate professionals willing to help our valued clients. Investing in the future of our team is a major part of the core values of My Wealth Solutions. We have a variety of procedures and processes to ensure we’re developing our team to keep improving continually. This approach to individual improvement forms the basis of our approach to helping and growing our friendly team. At My Wealth Solutions, we believe it is our duty to give back to the industry. To do this, we have developed two types of programs our – Work Experience & Internship programs. 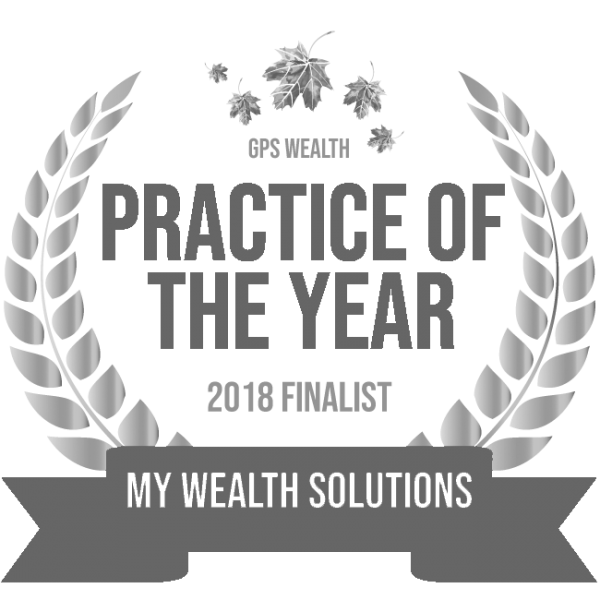 This program is developed for those who are looking at gaining an understanding of what it’s like to work in a boutique financial planning firm. It is run over a couple of days and helps those dip their toes into the water. No experience is needed. Our internships are designed for those who have a base level of financial planning knowledge and are seeking a real-world application of their skills. Depending on your tertiary institution our programs can be counted towards Work Integrated Learning. This is something you’ll have to discuss with your course coordinator. As a growing business, there are always employment opportunities to go alongside our development programs. Any position openings will be posted here. Please note just because the position isn’t posted doesn’t mean we aren’t looking to grow our team. We’ve had great success with university graduates and their successful integration into our firm. If you think you’d fit any of the above criteria please feel free to submit your application. Please make sure you nominate the position in which you’re applying for when you send your email to [email protected].